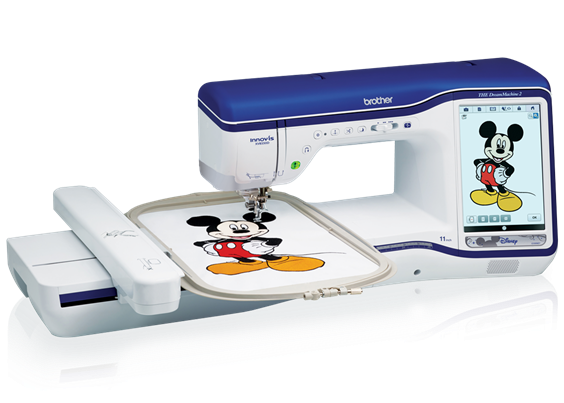 Get Creative with Chillicothe Sewing Center! 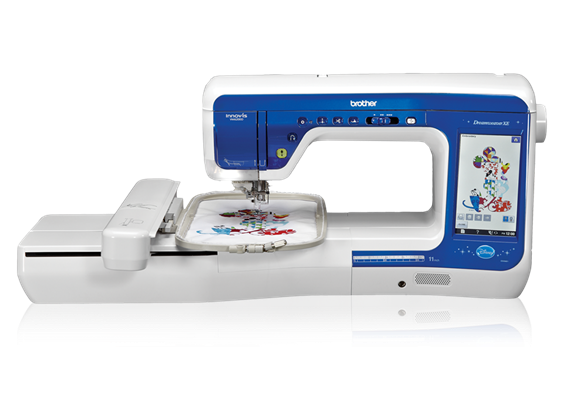 With over 43 years in the sewing machine business, we are proud to bring you a large selection of high quality machines. We are an authorized Brother dealer and service center. 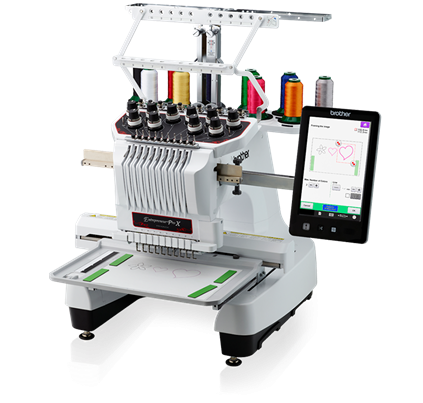 Specializing in quilting machines and stands with high quality service that includes classes on both machines and software. 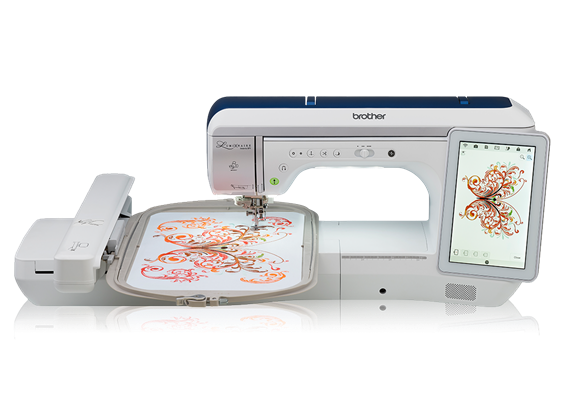 Our large selection of quilting, digitizing and software design software will let you create something amazing!